There are roughly five times as many recreational fishers as commercial fishers throughout the world. And yet, the needs and peculiarities of these recreational fishers have largely been ignored in international fisheries and conservation policy. There are roughly five times as many recreational fishers as commercial fishers throughout the world. And yet, the needs and peculiarities of these 220 million recreational fishers have largely been ignored in international fisheries and conservation policy. This gives rise to conflicts and loss of social welfare, and is not conducive to the sustainable management of fish stocks. An international team of fisheries scientists, economists, sociologists and ecologists led by Robert Arlinghaus from the Leibniz-Institute of Freshwater Ecology and Inland Fisheries (IGB) has now presented a five-point plan to bring about reform. 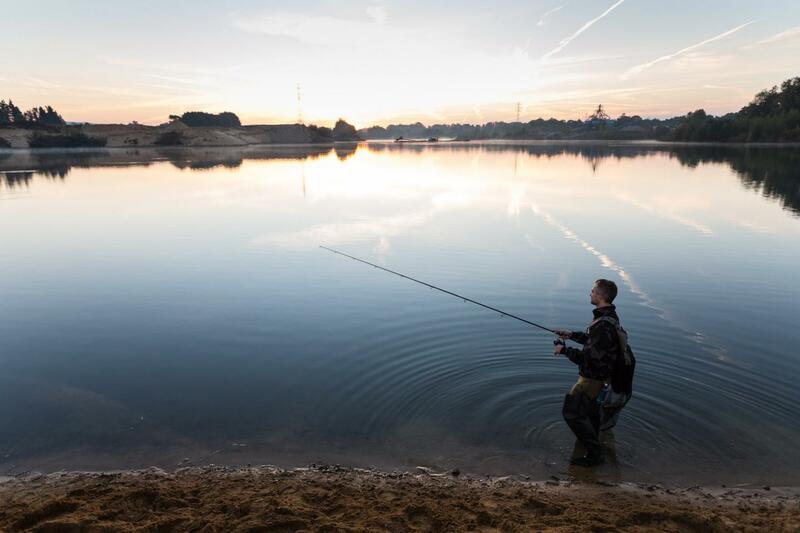 Compared to commercial fishing, the social, economic and ecological importance of recreational fisheries is greatly underestimated in public and political perceptions. And yet, in many regions, the number of jobs dependent on recreational fishing exceeds the economic significance of commercial fishing. One in ten people living in industrialised nations fish for pleasure, amounting to around 220 million recreational fishers worldwide. In Germany alone, some 4 million anglers exist. The money they spend on their hobby helps support 52,000 jobs. Overall, commercial capture fisheries harvest about eight times the fish biomass caught by recreational fisheries. In inland waters in the temperate zone, however, recreational anglers are now the predominant users of wild fish stocks. The significance of angling is also steadily increasing in coastal and marine fisheries.